It’s here! 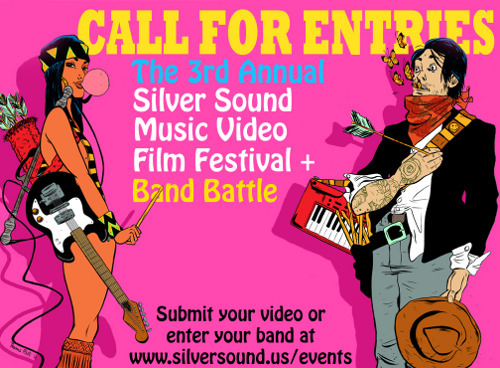 The 3rd Annual SILVER SOUND MUSIC VIDEO FILM FESTIVAL AND BAND BATTLE. Enter your music video or band for a chance to win FAME, ACCOLADES, GLORY, and a grand prize worth over $10,000!!!! 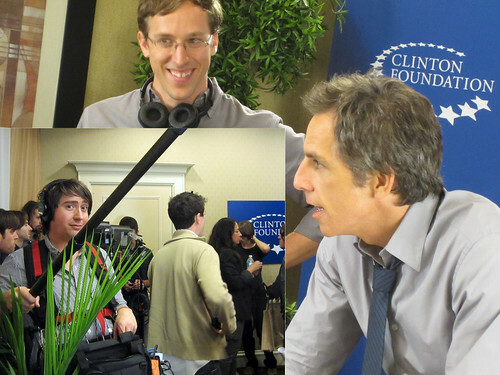 Silver Sounder Brennan Mcvicar on set with Ben Stiller about to capture a new episode of Funny or Die.